Sunrisers Hyderabad have an awful record against Chennai Super Kings: 8 losses in 10 games. 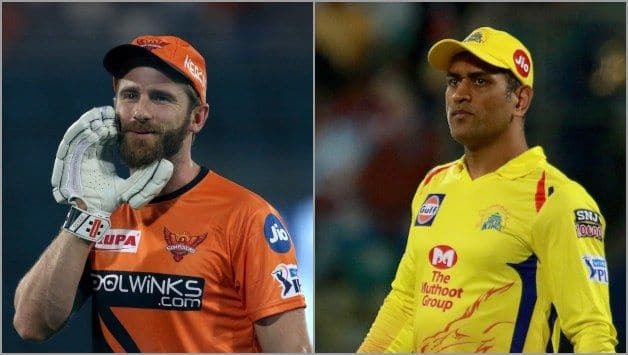 Game 32 of IPL 2019 pits together the two finalists from the 2018 season, Chennai Super Kings vs Sunrisers Hyderabad in Hyderabad today. The last time these two teams met was the IPL final on May 27, 2018 at the Wankhede Stadium where MS Dhoni’s CSK beat Kane Williamson’s SRH by eight wickets. 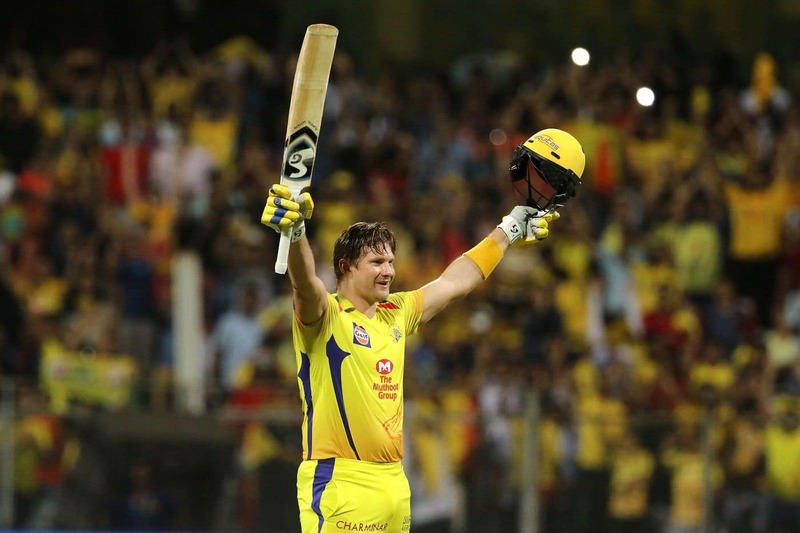 Dhoni elected to field and SRH made 178/6 in their 20 overs, and chasing a target of 179 CSK won in 18.3 overs thanks to Shane Watson’s unbeaten 117 off 57 balls. Three-time champions Chennai Super Kings sit on top of the IPL 2019 points table with seven wins from eight matches, while Sunrisers Hyderabad are at sixth place after losing three matches in a row. Who will emerge winners today? As for form, stats and history, CSK are the team with the upper hand. If Dhoni’s team beat SRH, they will seal their spot in the IPL 2019 playoffs. In 18 matches between these two teams, CSK have won eight and lost just two. Given their outstanding run so far in IPL 2019, CSK go into Game 32 as outright favourites. They have managed to win at home and on the road, even turning impossible situations into heart-stopping victories. Sunrisers, with three losses in a row, have batting issues to address. 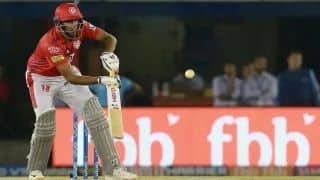 Twice they have suffered collapses in three matches, bowled out for 96 by Mumbai Indians and then in the previous match losing eight wickets for 15 runs to be bowled out for 116 by Delhi Capitals. For their all-round form, CSK are the predicted winners over SRH.